Thanks for your collection of information. It is very useful to know deeply about the PIC serial communication, countdown timer, AVR, etc. 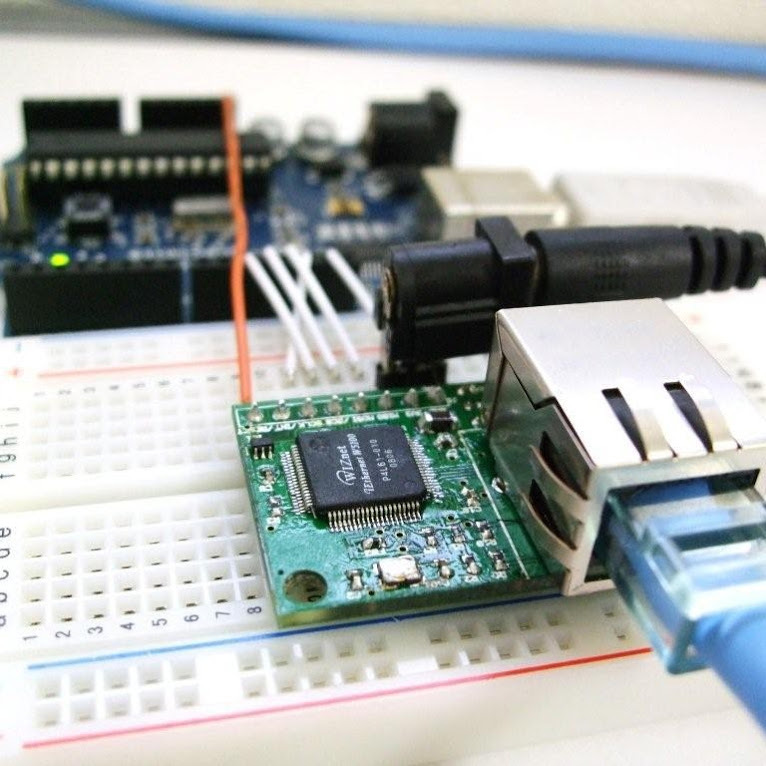 Using PIC microcontrollers in projects can be useful to carry out several ranges of tasks. They are cheap and are available in different categories such as base line PIC, Mid-range PIC, Enhanced Mid-Range microcontrollers.